Arcade816 Development Blog: Bye for now Pixel Blast Arcade, thank you for everything! 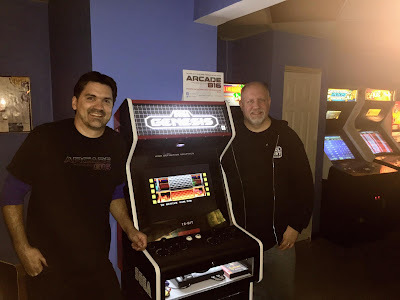 Bye for now Pixel Blast Arcade, thank you for everything! 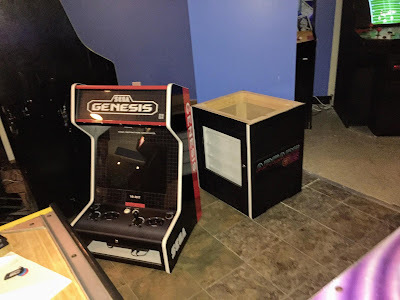 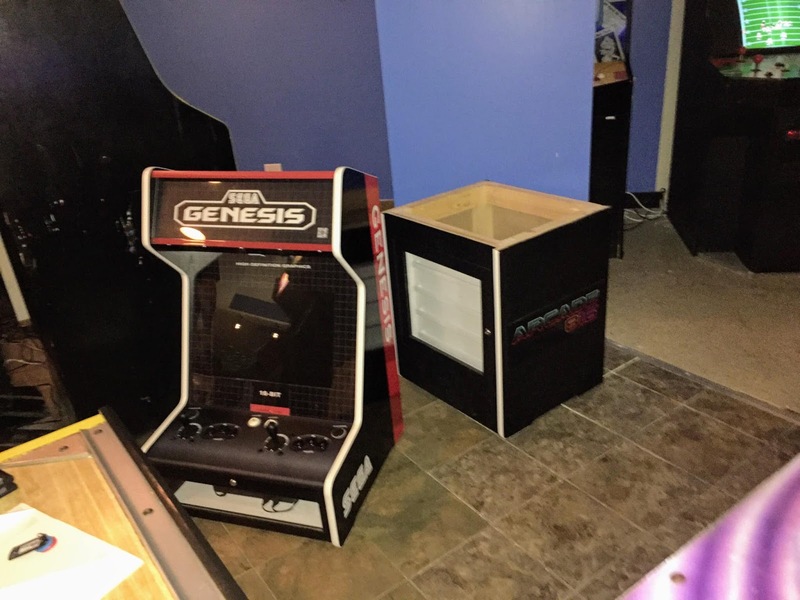 Sega Genesis proto cab beta test ending soon!